Our 100% organic Vita Liberata tanning treatment has been included on a list of the best cruelty-free treatments for brides-to-be. We are delighted and honored to be featured in the latest article about the best cruelty free beauty treatments for brides-to-be, written by Ailsha Davey, Ireland's cruelty free beauty expert, blogger and owner of Flawless and Pawless. The article 'Fit For A Queen: The Cruelty Free Beauty Regime To Prep For Your Own Royal Wedding' was inspired by the recent wedding of Prince Harry and Meghan Markle in the UK. 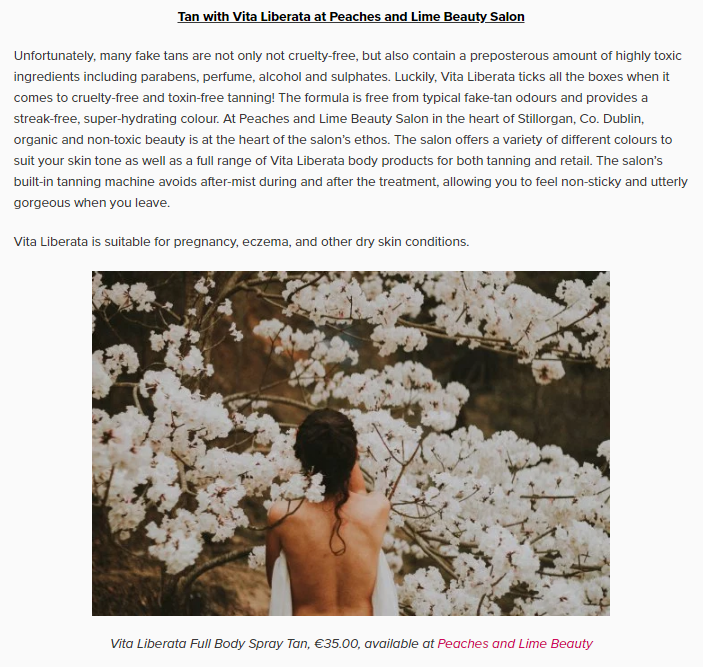 The list features beauty products and cruelty free treatments that are available at the best beauty salons in Dublin and our 100% organic and cruelty free Vita Liberata Full Body Spray Tan treatment has made the list, too! 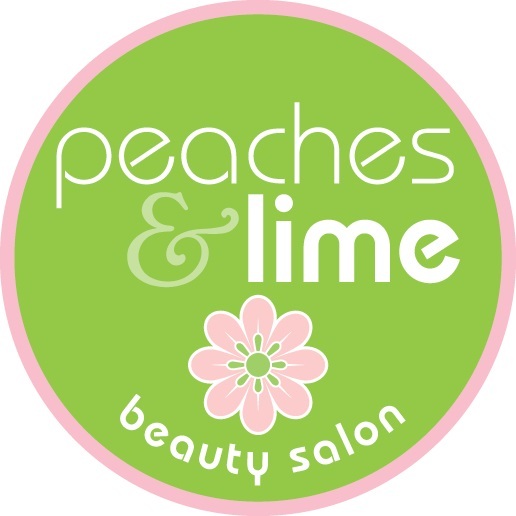 If you would like to read full article and see the full list of the cruelty free treatments for brides-to-be, please visit Flawless and Pawless website here!